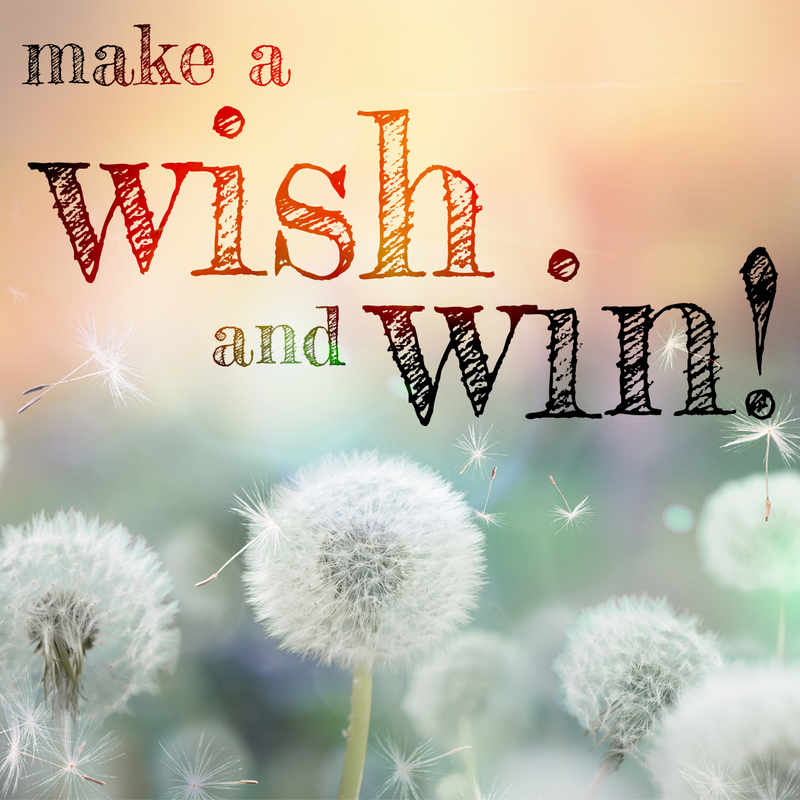 The Wish & Win Competition winner is… Shital Pratap from Fiji! Shital is a long term fan of theartofpandora.com and has shown that she is a true PANDORA fan and a theartofpandora.com fan with lots of love, likes, reposts and comments in the month of November. 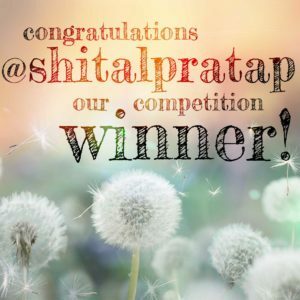 Shital will win a surprise item from the wishlist she created on theartofpandora.com. Both Plethora_Pandora and Danielle Dos Anjos have also shown themselves to be true fans of theartofpandora.com. Unfortunately there is only one winner for the November competition but there will be a December competition starting soon.